Why settle for your usual whole body workout when you can fly? 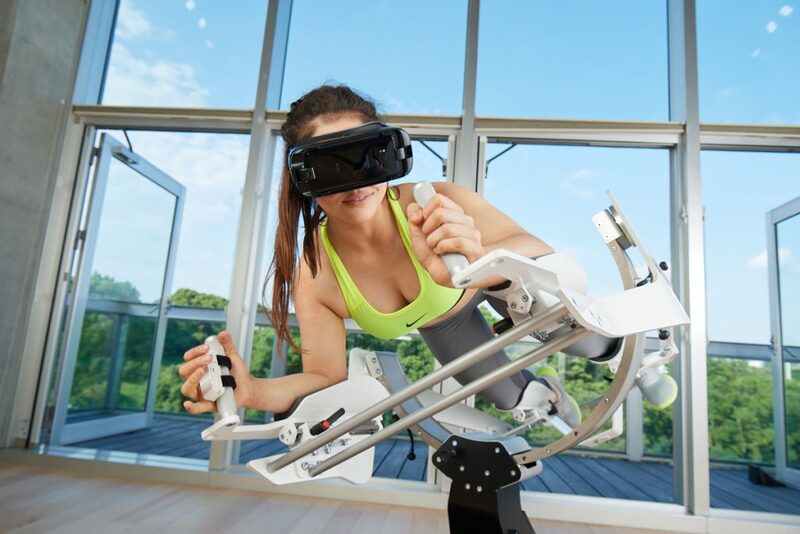 Welcome to the ICAROS physical immersion system, which combines fitness and virtual reality to create exciting and effective exercise experiences. 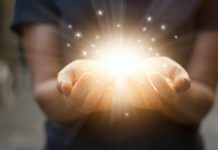 The “Fitness 2.0” movement is all about immersive experiences that allow users to compete with themselves and others, and have a blast while doing it. 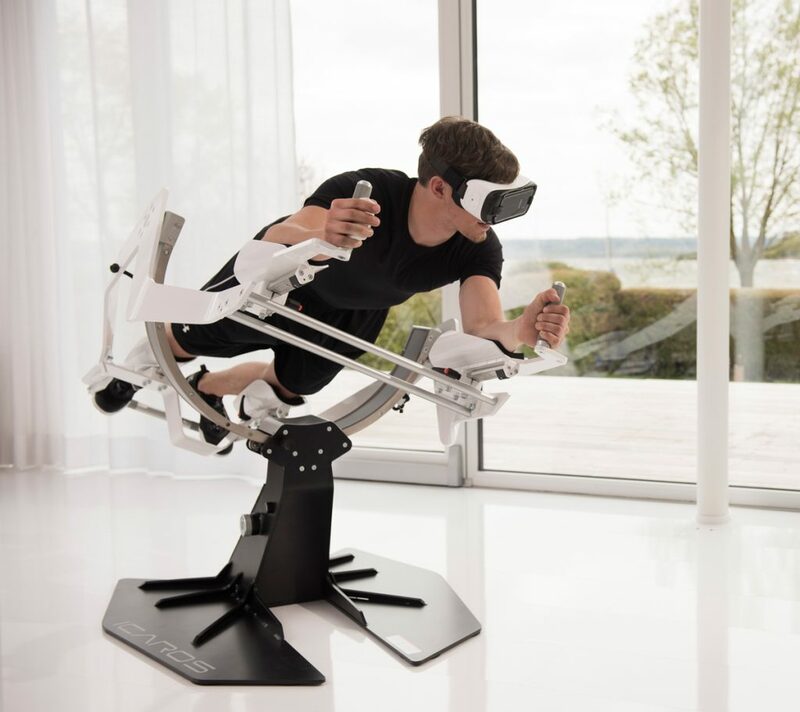 The ICAROS Flying Core Workout begins when users mount the machine by resting their elbows and knees into the cradles, grabbing hold of the handlebar-mounted control unit and lowering the virtual reality headset in place. They are then transported to a virtual world, where they navigate the skies using their body to control the virtual experience. 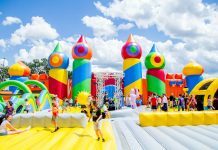 The experience becomes a total body workout as users slide their arms and legs, tilt forward and backward, and roll from side to side during the game, working muscle groups in the neck, chest, shoulders, abs, quads and more. Not into flying? Then dive into an underwater realm, free fall, or race around a racetrack in outer space; ICAROS.com.